| New York, NY - February 27, 2018 | Fil Doux Textiles has launched Fil Doux for the Arts, a program that supports the arts and young artists by providing excess materials to individual creators and non-profit organizations. By donating product for reuse, Fil Doux for the Arts falls in line with the company’s other sustainability initiatives, such as using wind energy to power its mills and recycling dye water. The charity collaboration began by partnering with New York City-based non-profit organizations Time In and buildOn. Time In is an organization that mentors children from underserved communities with the help of professionals in the arts. 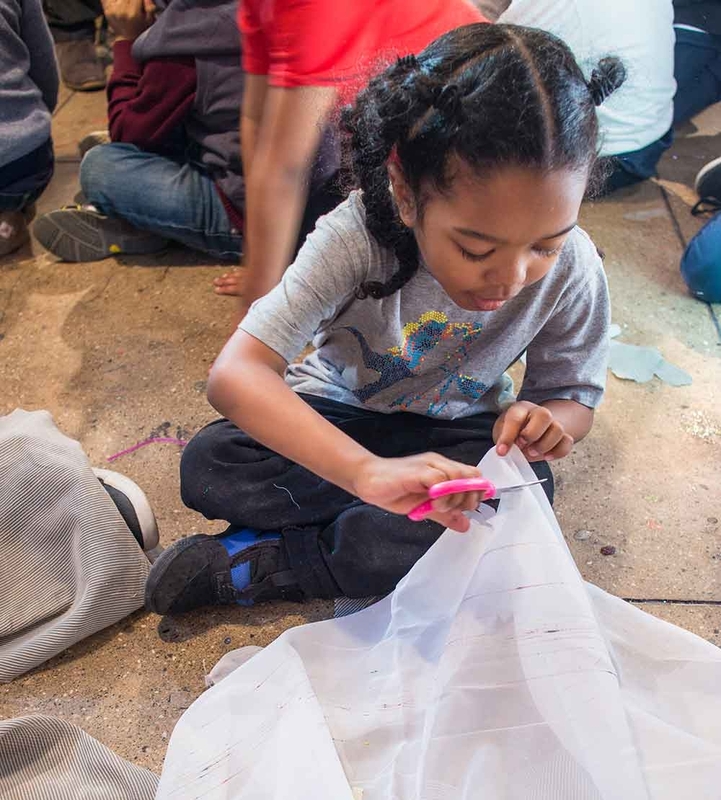 Fil Doux Textiles assisted one of their workshops where kids transformed the company’s sheer and upholstery fabric into costumes and art pieces depicting the opera, The Marriage of Figaro. buildOn is a non-profit that empowers high school students to transform their neighborhoods and the world through intensive community service and service learning programs. 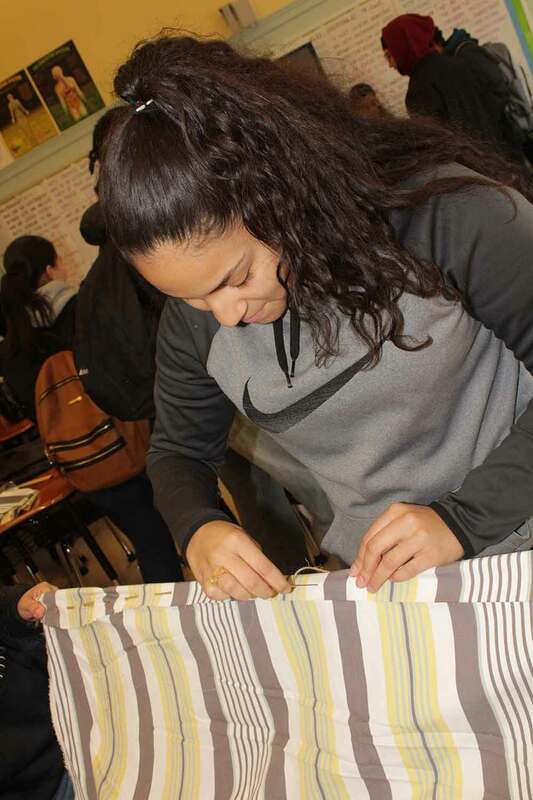 Fil Doux Textiles helped kids turn their excess fabric into blankets, mats, and pillows for the homeless. The textile company will continue to work with inspiring artists and organizations like these to use arts education as the avenue for empowering the underprivileged youth. If you are interested in giving back, you can find more information on how to participate with Time In or buildOn on their websites, timeinkids.org and buildon.org.